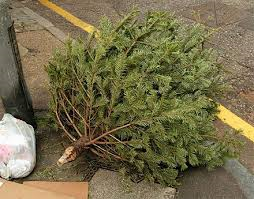 Public Works will be collecting Christmas Trees during the entire month of January. 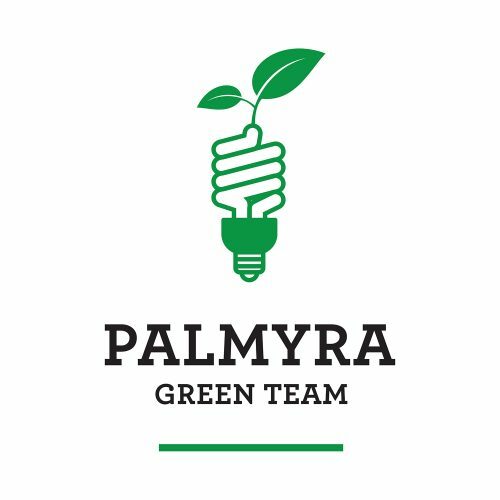 All households except Palmyra Harbour should place your tree at the curb for collection. 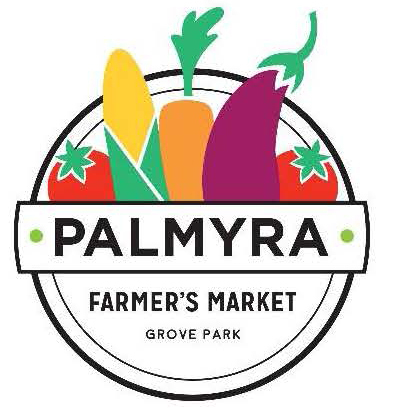 Palmyra Harbour should place trees on the far right corner facing the river in the Clubhouse parking lot. Please make sure to remove all ornaments, lights and the stand! Also, please do not leave the tree in a plastic cover! Just like this one is perfect!